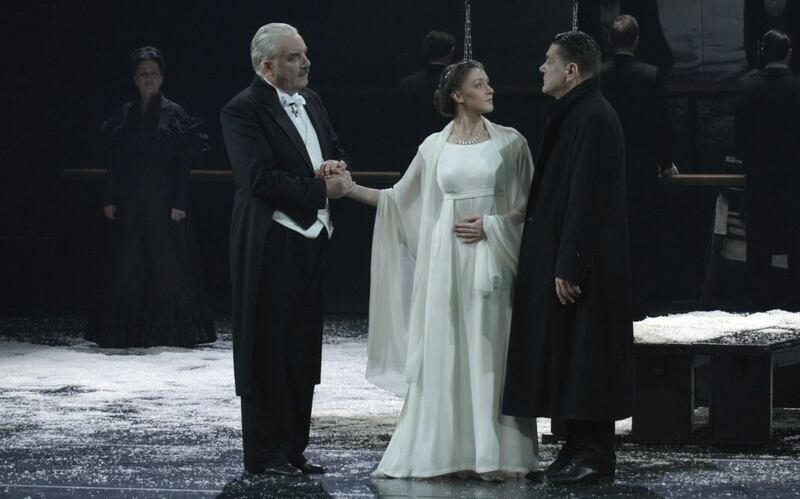 For most art lovers, Eugene Onegin exists in Tchaikovsky’s opera, a huge favourite since its premiere in 1879. The original verse novel (serialised between 1825-32) though has remained fairly inaccessible to English-speaking audiences because of the difficulties of its translation. 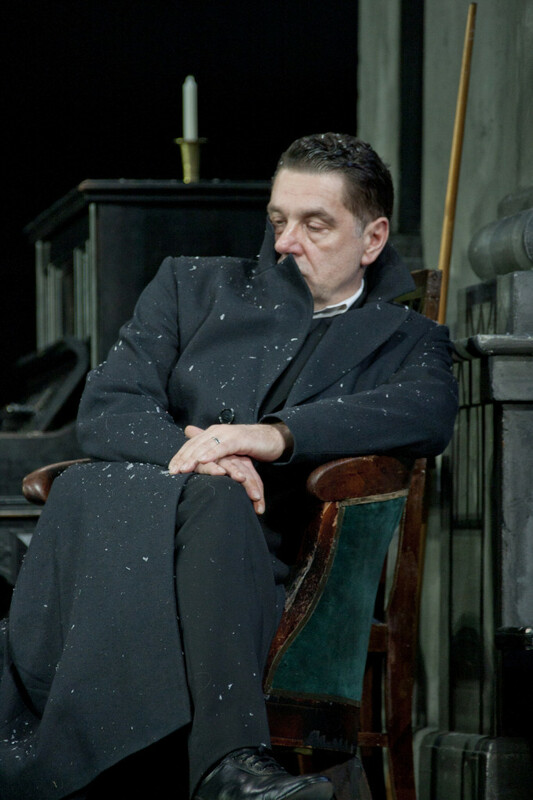 But now Moscow’s Vakhtangov Theatre’s filmed version of a live performance of the play of the novel by its artistic director, Rimas Tuminas has arrived, if only for one screening at the Barbican. One hopes there will be more. For it is an overwhelming, dazzling experience, sweeping in scope, theatrically inventive in every moment, a tribute and a gloriously re-imagined monument to Pushkin, the father of Russian Literature and a compendium of elements that go to make up the Russian soul . 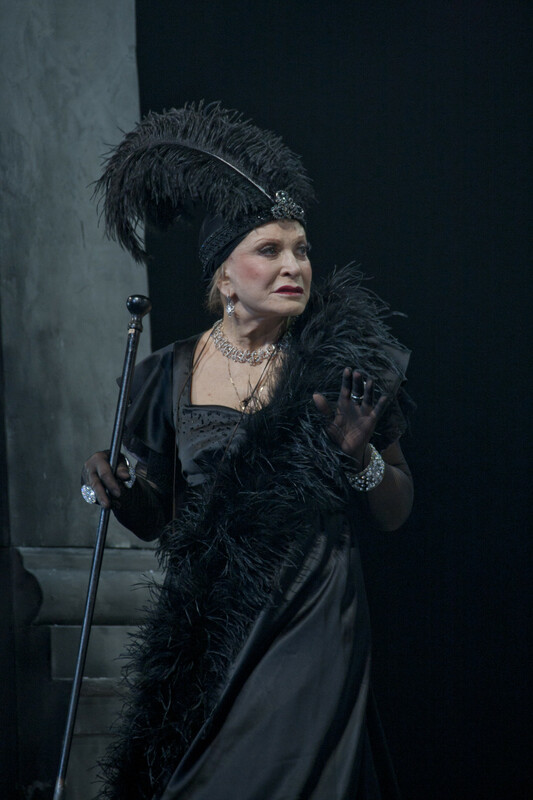 Sometimes Russian theatre has arrived in London garlanded with praise only to turn out, in comparison with our puckish, modern glossy exteriors as dated and old-fashioned. 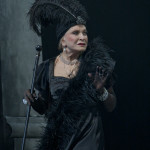 It’s true, even here in this wonder of wonders, there are a few declamatory moments, notably towards the end when the young heroine, Tatyana (the astonishingly luminous, beguiling Eugeniya Kregzhde) re-emerges from despair to capture the heart of the much older suitor who, in turn, rhapsodises, a little stiffly, to the by now, heart-broken Onegin on the joys of finding love again in old age. 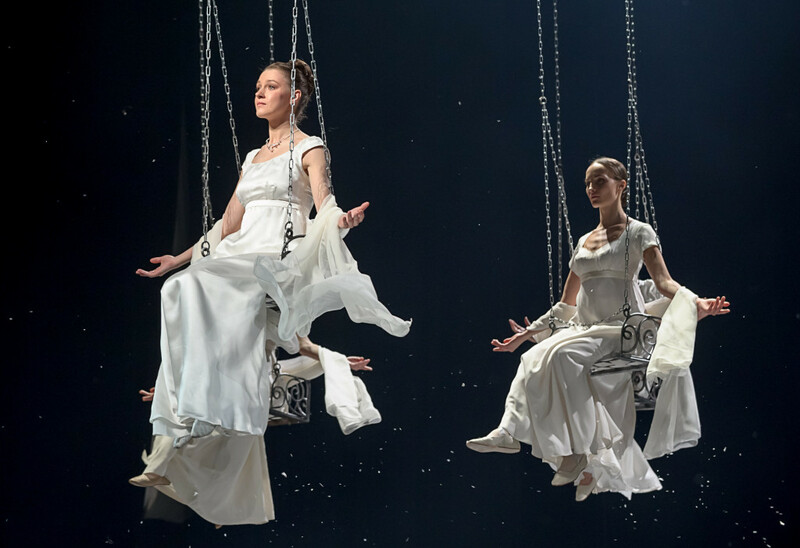 Tuminas’s production therefore throws Tatyana’s state of mind – even when sitting unobtrusively at the side of the stage – into the sharpest focus amongst the vivid, constantly moving stage pictures mixing past and present in a swirling kaleidoscope. Sometimes it borders on pantomime but more often Tuminas achieves a stunning series of visual and emotional highlights with merely a glance such as Tatyana’s father meeting sudden death by simply being walked off stage. The look in his eyes is the barest of hints at what is going on within – bewilderment, glassy numbness – yet it strikes right to the heart. This is perhaps one of the advantages of filmed performance – the ability to capture the whites of the eyes and the tiniest gesture. Stage Russia’s filming of the Vakhtangov, too, surpasses most of what we normally see here in filmed live performances by quite a margin. This is after all, high Romanticism. 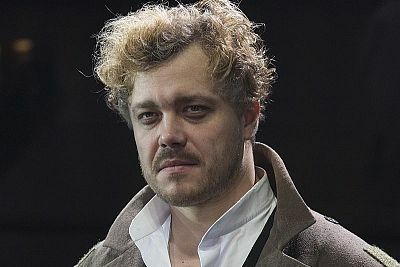 But Tuminas’s handsome production uses a mainly bare stage, inhabited by moving figures who sing and reference Russia’s long history of ballet and mythologies to do with the Russian Bear, always accompanied by Faustas Latenas’s hauntingly melancholic, wistful score that draws on sources ranging from Russian folk to string quartets, piano and the balalaika to cover the story of the older Onegin (Sergey Makovetskiy’s world-weary Onegin) as he looks back on meeting Tatyana and his cruel rejection of her by his younger self (Victor Dobronravov). Inevitably, for some of us, the narrative carries echoes of Ibsen’s much later The Wild Duck (of innocence crushed) as also Flaubert’s Madame Bovary in Tatyana’s adolescent romantic dreams gleaned from too much reading. 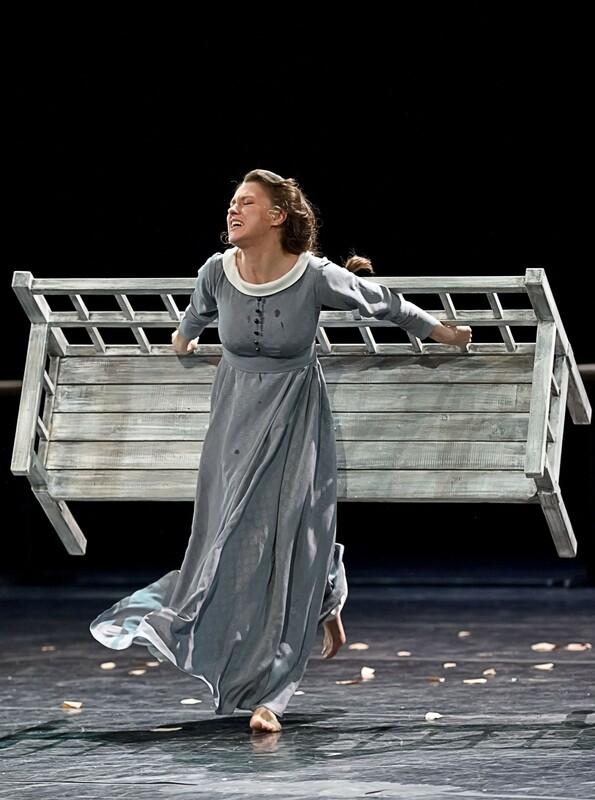 Tuminas’s staging also sometimes recalls elements of Pina Bausch in its physicality and inbuilt wry, sardonic commentary which Simon McBurney’s recent revelatory production of Stefan Zweig’s Beware of Pity with Berlin’s Schaubuhne’s Theatre also echoes. At three and a half hours in length (with a 15 minute intermission), the time flies by, each moment kept alive by this remarkable company (special mention for a superb Artur Ivanov as a drunken quasi-Pushkin alter-ego and Liudmila Maksakova as a martinet ballet teacher and Tatyana’s Romeo and Juliet type nanny). It’s a portrait of rural Russia that stings with its insights into the vagaries of the human heart and encapsulation of the Russian spirit. Everything is moveable in Tuminas’s interpretation – memory, emotions, dreams, fate – except for virtue. Virtue, goodness remain, undaunted, unquenchable – a very Dostoevskian ideal. If it comes your way again (it was here, on stage at the Barbican, in 2015), please don’t fail to see it. 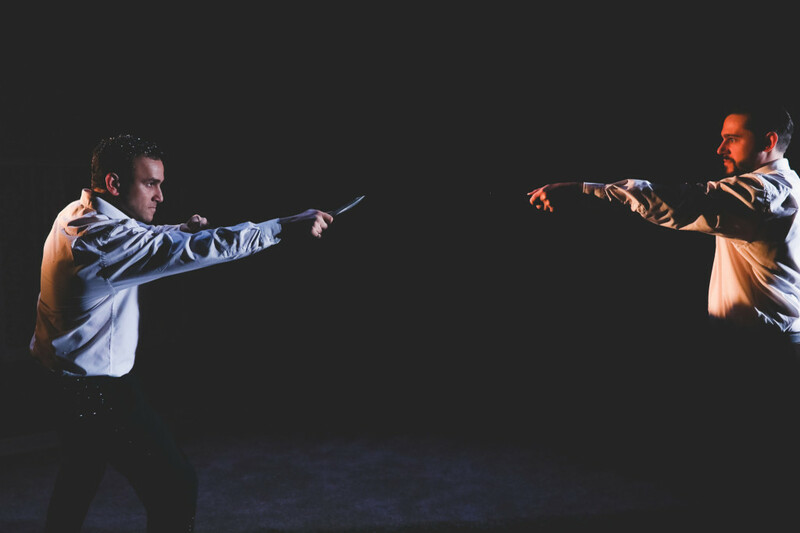 British theatre is rightly lauded for its new writing and experimentalism. 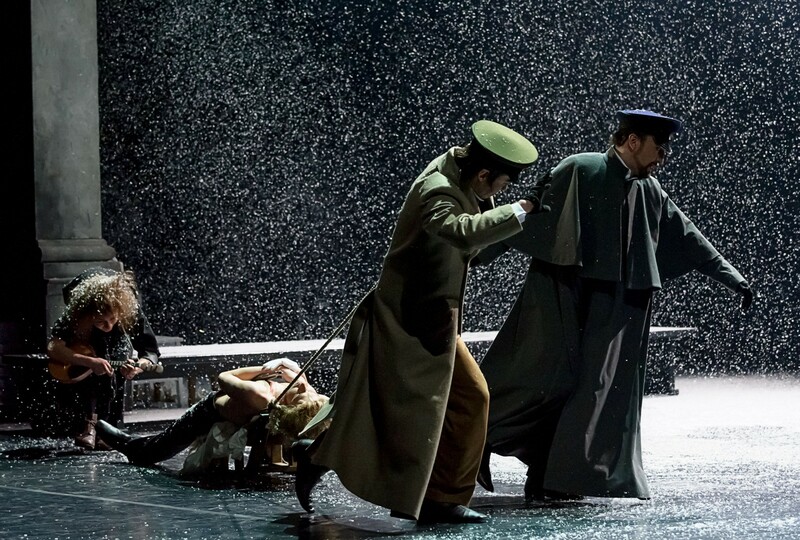 But the Vakhtangov’s Eugene Onegin is proof that there are other worlds, other aesthetics and performers alive in western culture that freshen the soul and parts that our own cherished theatre traditions doesn’t always manage to reach. Presented by Stage Russia: www.stagerussia.com, part of Barbican Afternoon Arts Series. 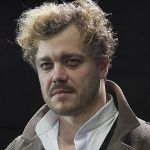 This entry was posted in 2017, Reviews and tagged Barbican Cinema, physical theatre, Pushkin, romanticism, Russian brilliance, Vakhtangov Theatre, verse drama on September 16, 2017 by Carole Woddis.